The man who redefined the concept of the record store, and built a retail empire in the process—Tower Records—died on March 4, 2018, at 92. According to an obituary published by the Sacramento Bee, Russ Solomon passed away at his home in Sacramento, Calif., while watching the Oscars and drinking whiskey. The cause was a heart attack. 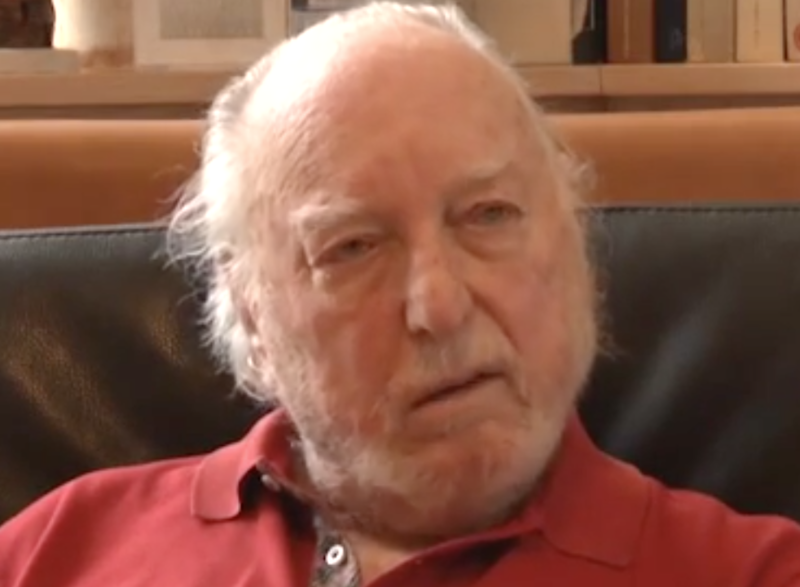 In 2017, Solomon gave an interview in which he discussed the history of Tower, which he founded in 1960 and which went bankrupt in 2006 after dominating the music retail field. Tower later expanded into video, books and other areas. Some Tower stores remain open in other countries as an independent company, and the company’s website is still active. 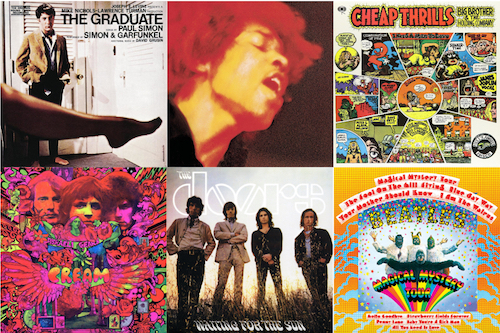 The music industry grew at a remarkable pace in the 1960s and 1970s as pop music and rock ’n’ roll evolved and purchasing habits shifted from singles to albums. Dozens of executives, most of whom never became household names, played a seminal role in delivering the music through the system that most consumers take for granted: discovering and signing the talent, working closely with them on their repertoire, the recording process and their image, and ultimately getting their records onto store shelves and radio station playlists. For every Berry Gordy and Quincy Jones, names well familiar to the public, there were plenty of label chiefs who oversaw huge companies and built artist rosters who were not known beyond the industry. Observing and covering the action from his role as Editor-in-Chief of music industry trade magazine Record World was Mike Sigman. Now for leading industry trade mag HITS – co-owned by industry vets Dennis Lavinthal and Lenny Beer – Sigman has served up intimate profiles of many of the era’s top execs in revealing new discussions where they look back at the industry and their own part in its development. History of the Music Biz – The Mike Sigman Interviews was published in 2016 by HITS and features interviews with 18 of these titans. The response from within the music industry and from the public was so positive that a follow-up has been published. 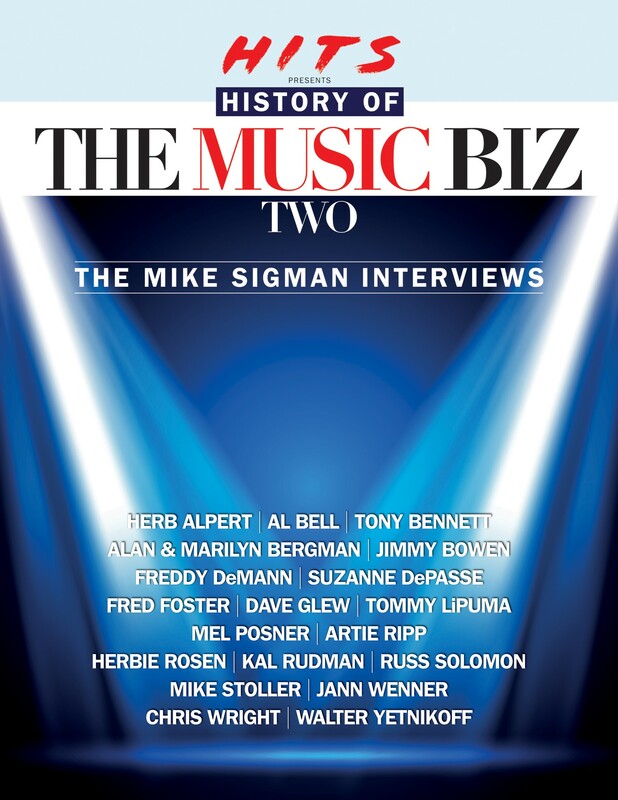 HITS Presents History of the Music Biz Two – The Mike Sigman Interviews serves up another 19 discussions with industry leaders. Sigman’s longstanding relationships with these execs and familiarity with their accomplishments allowed them to open up and offer insider tales of their artist development achievements. 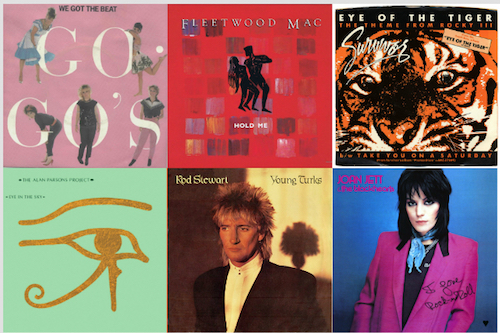 Best Classic Bands was pleased to share a previous excerpt from Volume Two with Chrysalis Records co-founder Chris Wright. In another exclusive excerpt, here are some highlights from Sigman’s interview with Tower Records founder Russ Solomon. Though he’s spent most of his life in Sacramento, Russ was born in San Francisco in 1925. 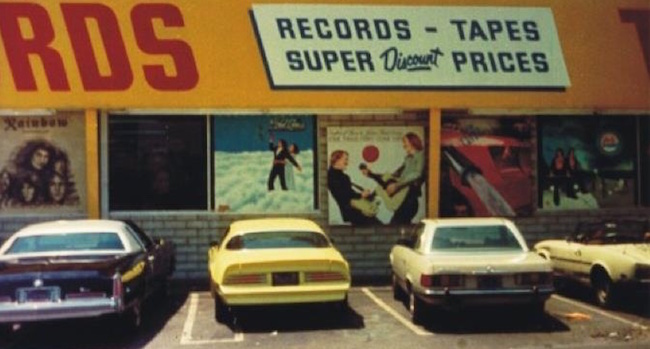 [In the late 1960s] Tower Records San Francisco quickly became the center of a pop music revolution. Russ says, “There wasn’t a better place in the world at that time. 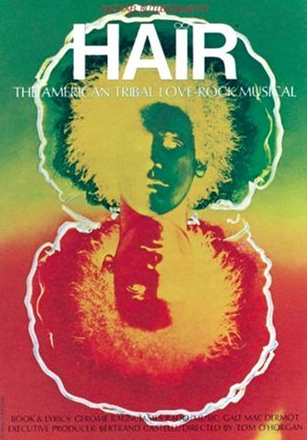 The Fillmore was cooking, The Avalon was cooking, the whole Haight-Ashbury thing was happening. All those bands were there and Rolling Stone magazine was just starting; for a while we were the biggest seller of Rolling Stone. Tower Sunset became more than a monumentally successful business. It came into its own just as the music industry’s center of gravity shifted to The Coast from Manhattan. Legions of famous musicians lived in the neighborhood, and top execs, artists and managers haunted the store at all hours in a hassle-free, creative environment where it was hard to tell the employees from the customers. “The people behind the counter were the same people shopping for records. They invented merchandising ideas. It wasn’t like the other chains, which had dress codes and rules and somebody gave you a dirty look if you didn’t buy something. The store was a smashing success. Beyond that, the presence of Tower on Broadway turned a largely desolate area into a mecca for New York music fans and a booming stretch of prime real estate. The rapid-fire global expansion that followed came at a time when record sales were beginning their long slide in the early 21st century. That and a huge debt load gave Tower’s bankers an excuse to bring in new management, at which point Tower as we know it ceased to exist. Tower closed its doors in 2006, but has enhanced the musical lives of countless millions of music fans. 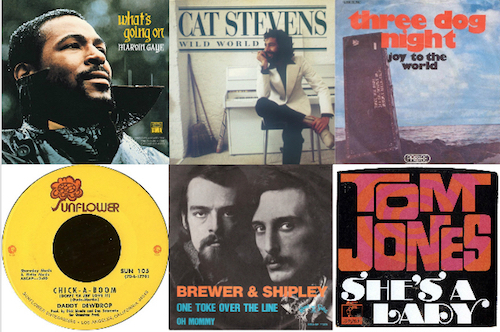 “Tower was, in essence, a bunch of mom-and-pop record stores. They were all under the same banner, the same name, the same yellow-and-red signage, but each one was run individually by the people in the stores: the clerks, the buyers for that store, the art department from each store. Each store had its own style, and represented its city or its neighborhood in the city. 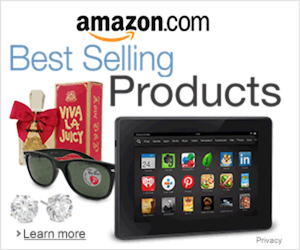 HITS Presents History of the Music Biz Two – The Mike Sigman Interviews is available for purchase here. Highly recommended. My sister lived in New York for several years and on one visit we did nothing but ride the subways and hit record stores. We went to some really cool places but definitely one of the highlights was Tower Records. It was literally a tower. I may be exaggerating but it seemed like it was 6 or 7 floors with so much inventory. I dropped some money there. I still have the yellow bag somewhere in my collection. Amazing and very impressive. But isn’t the one store left, still open in Tokyo? It’s been an independent store since 2002, Billy. They licensed the Tower name from the new management. Yes, I believe there is more than one Tower still open in japan. Tower Records Japan is now an independent company that has over 85 locations in Japan. It came into being when the creditors forced Tower to sell off that division to pay down the debt. It was a shame because at that time, that was the division that was making money. The name wasn’t licensed; Tower sold the rights to use that name in Japan for approximately $15 million. If I remember right, the Japanese division sold for around $126 million. It has been a while so the money amounts might be off a little. You forgot to mention that this guy in an interview in 2001 thought “the internet” was just a fade. That was 2 years before iTunes.